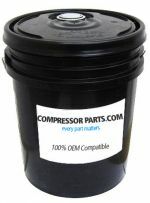 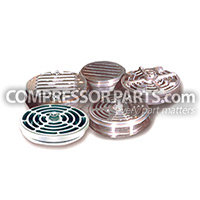 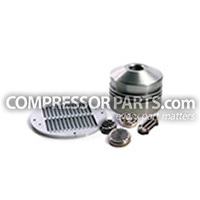 CompressorParts offers an extensive selection of robust rotary compressor gauge replacement parts best used to improve compressor performance. 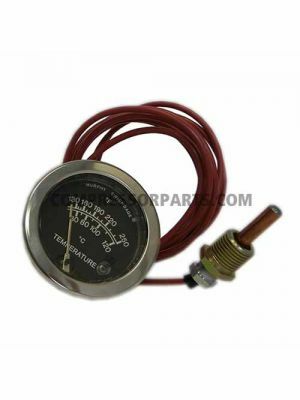 Trust us to carry superior quality gauge alternatives for original equipment manufacturers (OEMs) including Sullair, Quincy, Palatek, Gardner Denver, and more. 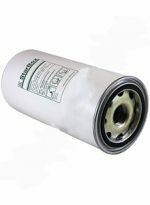 Find value-priced replacements for oil level, discharge temperature, pressure differential, fluid level, and vacuum gauges ideal for enhanced equipment efficiency. 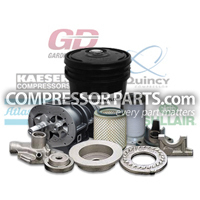 For further product information and assistance, simply call us at 1-888-855-1123 today! 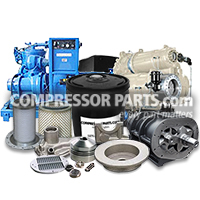 Our team of compressor experts are online 24/7 to assist in all your compressor needs.